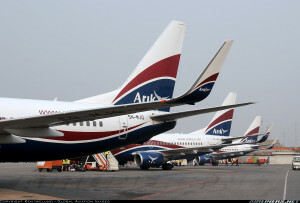 LAGOS, NIGERIA (AFRICAN EXAMINER) – The Asset Management Corporation of Nigeria (AMCON) has expressed its resolve to support Arik Airlines as it recently plunged into financial distress. 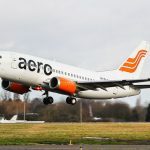 AMCON’s Spokesperson Jude Nwauzor disclosed that the intervention was a confirmation of the Federal Government (FG) commitment to ensure that there is sanity in the country’s aviation sector so as to prevent a major disaster in the country. 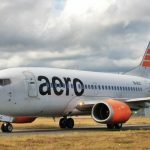 The agency’s Publicist also confirmed that the latest move would afford Arik Airlines, the largest local carrier in the country, to go back to regular and undisrupted operations, avoid job losses, protect investors and stakeholder funds as well as ensure safety and stability in the already challenged Nigerian aviation sector. 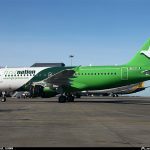 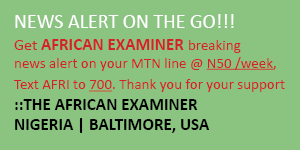 With the takeover, the airline would now be managed by Roy Ilegbodu, under the receivership of Mr. Oluseye Opasanya (SAN). 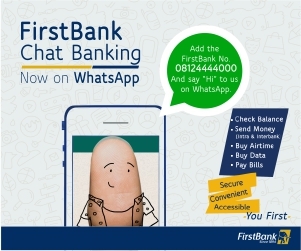 It is not clear yet whether the development would be extended to re-branding of the cooperate identity. 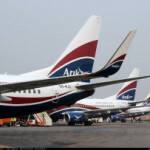 Arik Airlines late last year faced challenge of operations collapse, caused by financial distress and industrial action by its staff.